Who says there’s no cool gear? 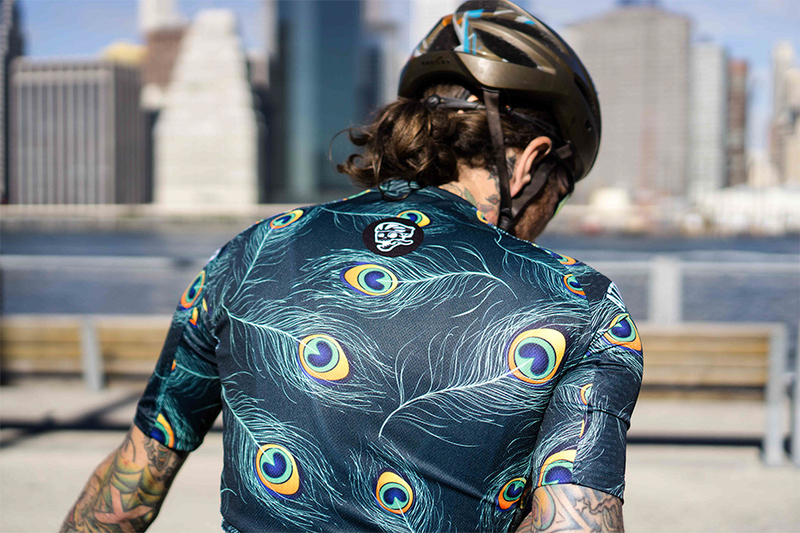 Life’s too short to wear ugly cycling gear. And now is a good time to get a fresh kit. Most brands have just launched their spring/summer 2016 collections, and others will be launching soon. Here’s a list of ten of my favourite brands from all around the world. There are so many cool, independent cycling apparel companies like these, I could easily have made a top 100. So move away from heavily branded traditional gear (unless you are being sponsored) and slip into something made by cycling & design loving creatives. Warsaw Cycling was founded by ex-bike messenger, Sven and designer, Charlotte. They are committed to the cycling scene representing their brand in track bike criteriums, cx races, road races and long distance cycling. Warsaw Cyclings eye-catching designs are made to resist the elements and performs well during intense physical exercise. All their apparel is produced in Europe from European-made fabrics. 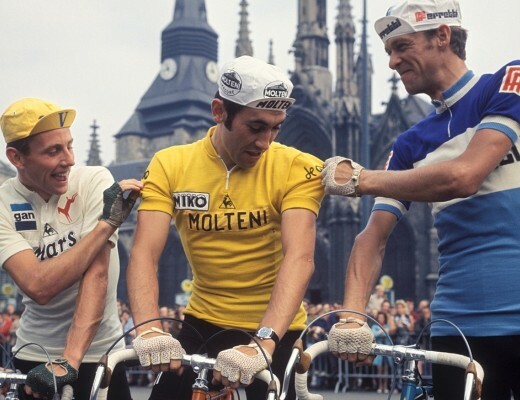 I had to include Volero, even though they don’t have any women’s gear. But they offer all their jerseys and knickers in XS to XL and present a size chart to check if the fit suits your body. 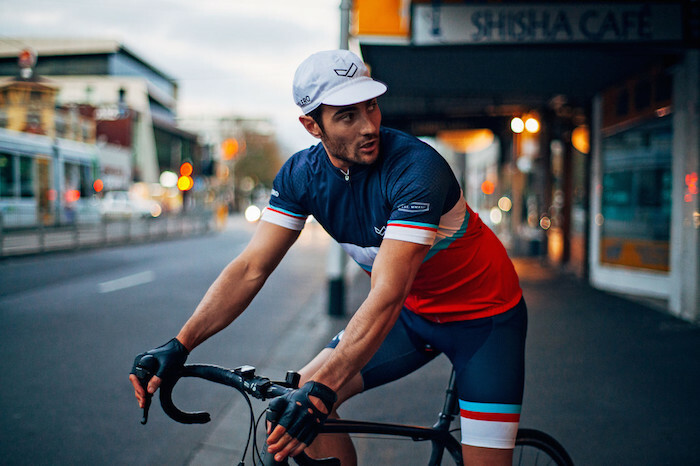 Volero is a cycling apparel brand owned by two Australian brothers with a passion for design and cycling. These guys wanted to create fresh design combinations and work with some of Europe’s best manufacturers to produce quality products. The result is a stylish and clean look, with plenty of color combinations to choose from. 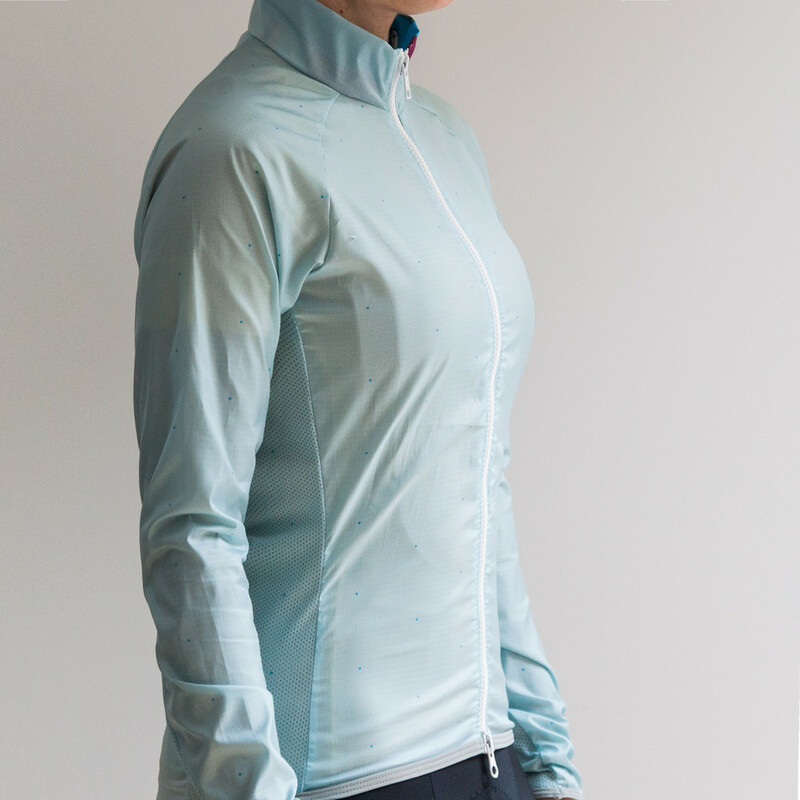 I love this women’s only cycling brand for their really well made and unique designs. Machines for Freedom, from Santa Monica, is one of the few brands that launched exclusively as a women’s line. It’s single focus on the female cyclist is apparent in every detail. 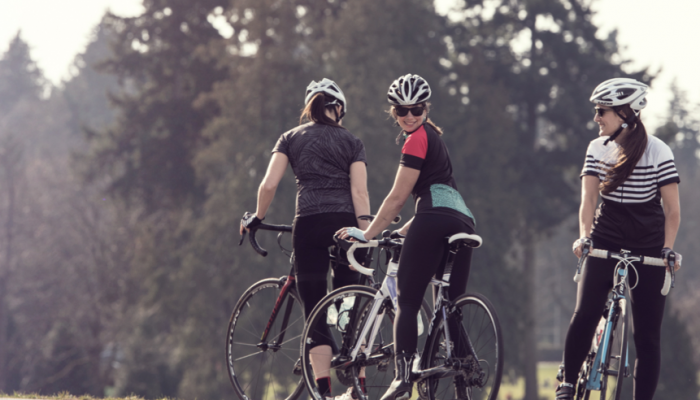 MFF is cycling apparel for women who put in serious miles. This shows in their blog and everything the MFF team gets up to. 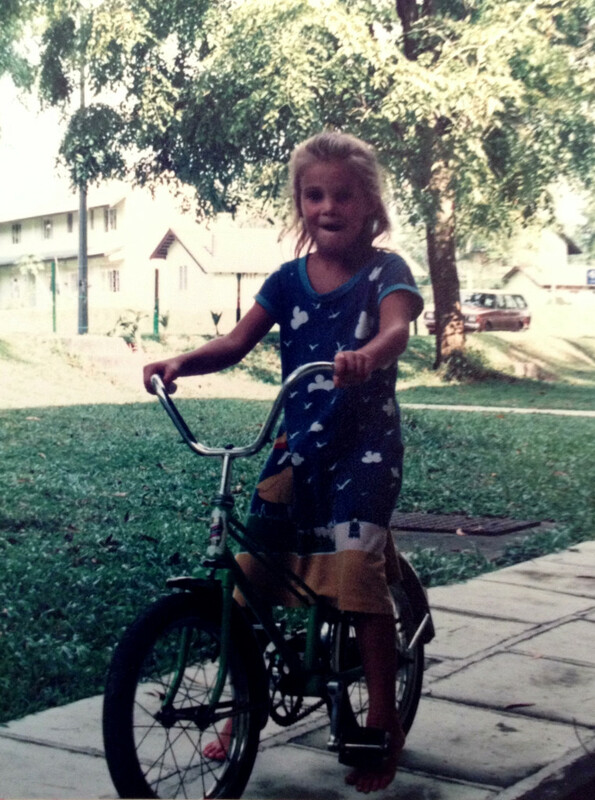 True cycle lovers that design kits for women without making them look too girly. The Italian Velits Brothers are pro-cyclists and founders of family run cycling store & brand Isadore Apparel. 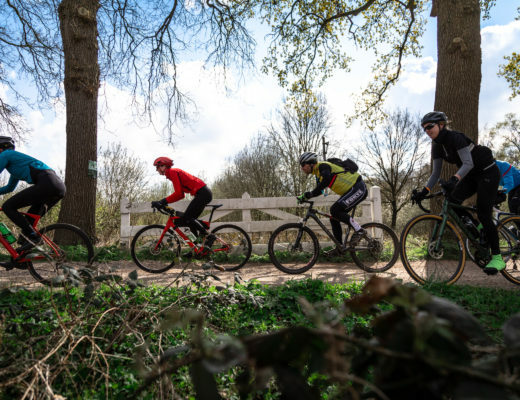 This family lives and breathes cycling and celebrates the sports heritage, which is apparent in the style of their products and the fabrics they use. The Velit family also cares about the environment and have chosen eco-friendly packaging, sustainable fabrics and they employ local, and socially and environmentally responsible manufacturers. In 2012 Greg Hamer and Stevan Musulin felt the need to create fresh and fashion-forward cycling kits. 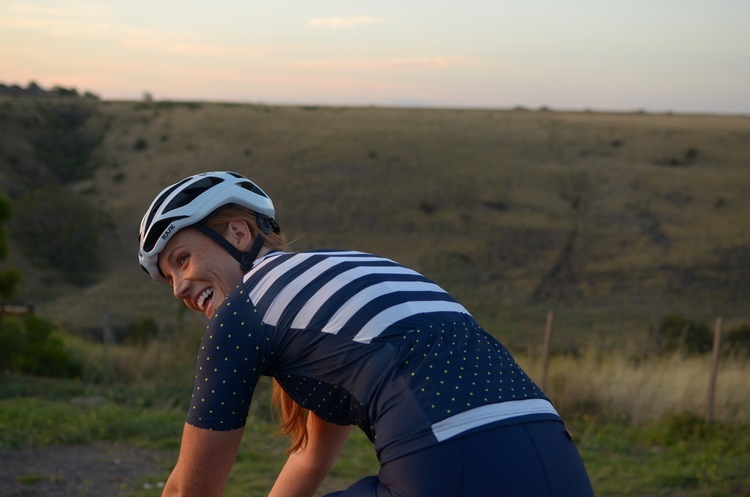 They founded Attaquer, a Sydney based cycling apparel brand that breaks with traditional cycling apparel with designs made by Australian street and fashion artists. Greg and Stevan combine more than 15 years of cycling, fashion and brand management experience and favour comfort coupled with a fashion forward style. Unfortunately, there are no exciting designs for women yet. Just a few women specific basics. But before writing them off, check out the men’s kit sizes! Ornot makes a conscious effort to produce all their collections in the US. I am particularly charmed by their slogan: You could be a rolling billboard, Ornot. Definitely not right? A polish brand without an about us page, so I can’t tell you much about them, except that they are from Poland. But I guess the most important part is not why, but what. 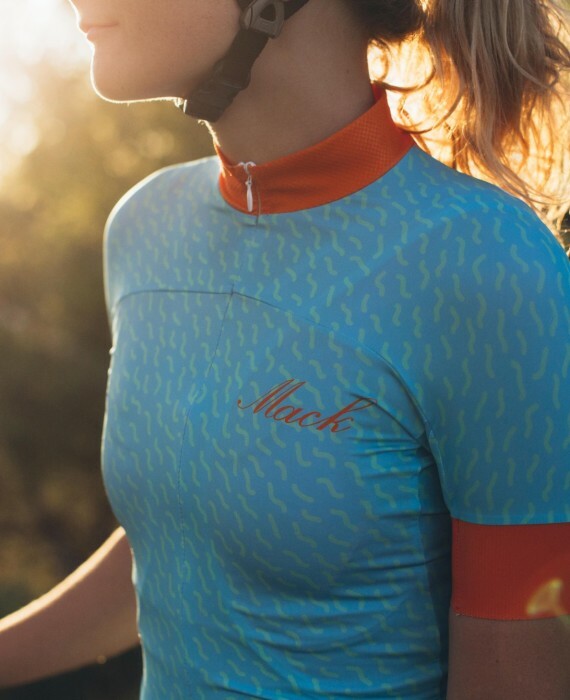 And yes, Mack has designed a few super original jerseys, great looking socks and more stuff for cyclists with good taste. Finally, a cycling brand with a cause! At Forward, the team decided to that with every purchase, 10% should go towards a cause that helps make the world a better place. Well done. The Forward adventurists started their company out of the desire to make jerseys they wanted to wear. But also to give something back to the world they live in. Out of love for cycling and it being a means to enjoy the great outdoors. 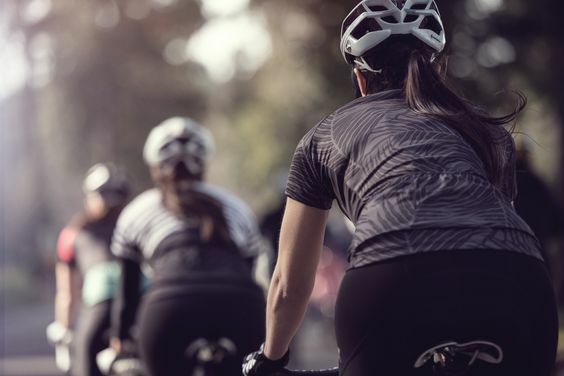 When you buy Forward gear you are supporting sustainable manufacturing practices and charities, and let’s not forget, look great on your bike. Maap clothing is designed in Melbourne, Australia. They pride themselves for creating timeless cycle wear, that prove their quality on the road. 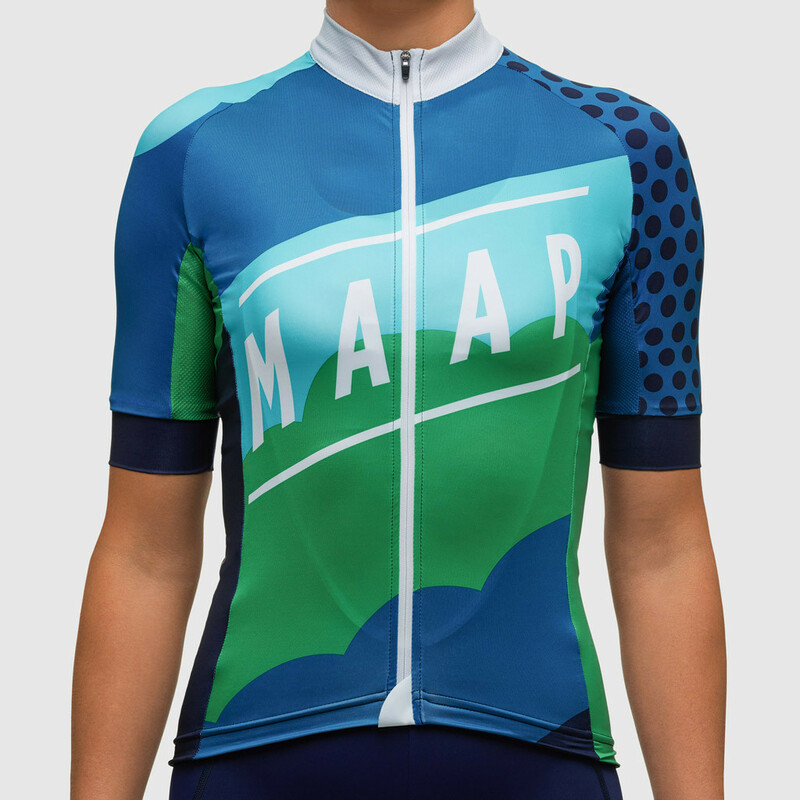 MAAP supports both an amateur (the amazingly stylish MAAP/RITTE guys) and UCI continental men (State of Matter MAAP Racing) cycle team, showing full dedication to all aspects of the sport. 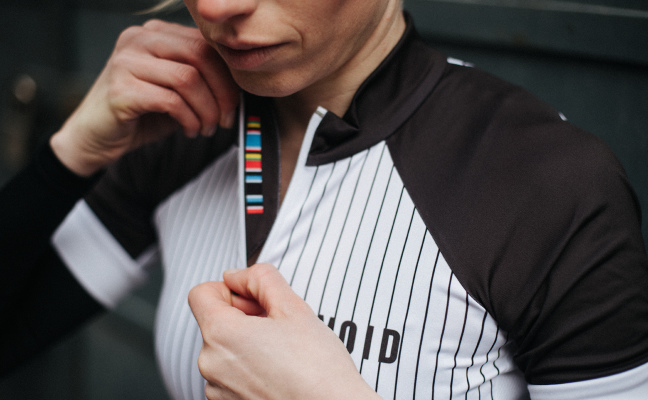 VOID was born in Sweden and you can see the Swedish design heritage filter through in their cycling collections. Simple but effective. 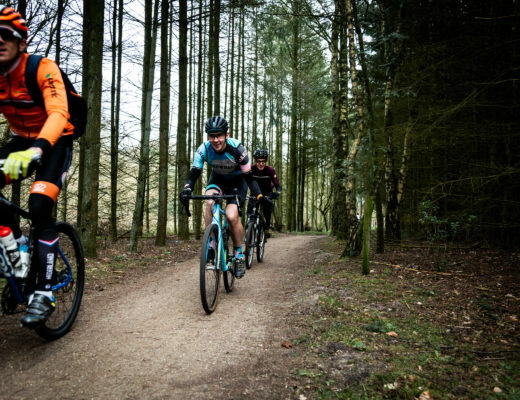 A team of cyclists with a background in the technical outdoor industry created the brand. Void promises outstanding technical performance, and their sale is on now, so be quick to get it cheap! 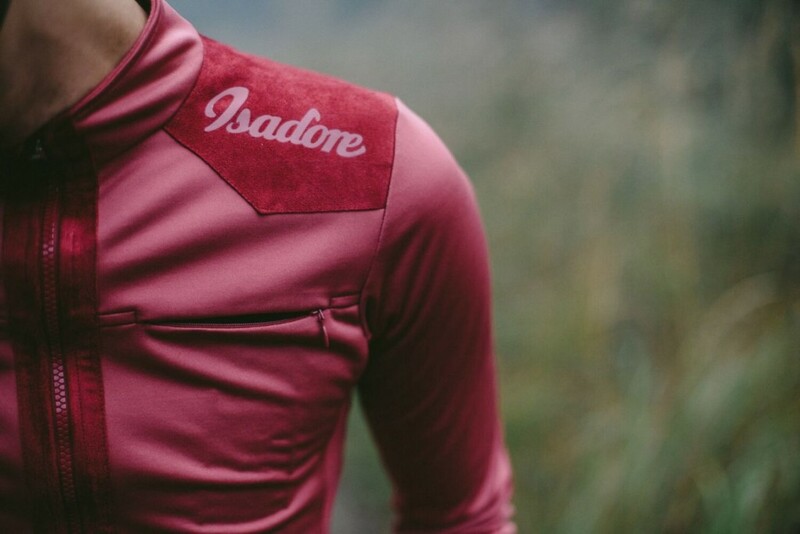 Here’s another cycle brand coming to us from Melbourne. Lumiere sets itself apart from the others by creating what they call ‘cycling apparel for discerning cyclists who appreciate distinctively different cycling garments.’ But don’t think too crazy designs, there’s a good mix of funky and more moderate kits, and all with really nice looking fit.